Step Into Her Trainers is a teaching pack aimed at Fashion & Textiles related courses, Citizenship, and Geography, at KS4, A-level and BTEC. 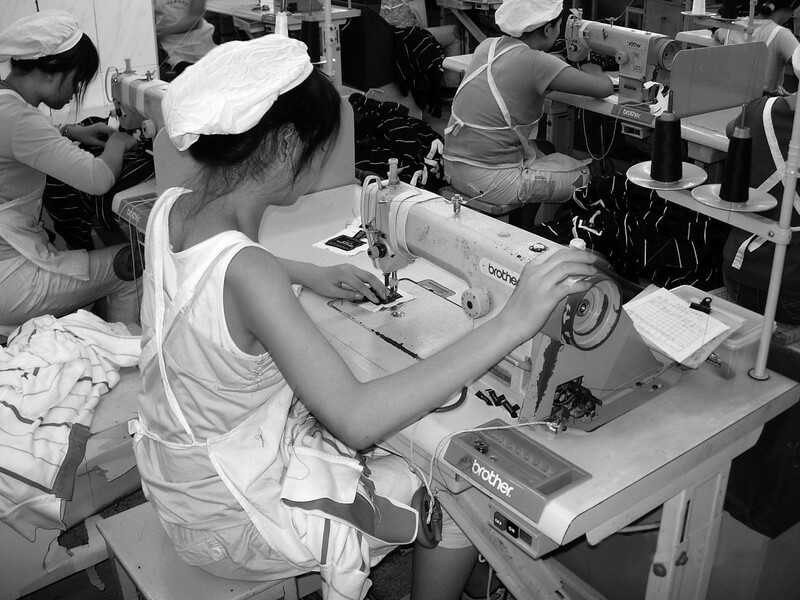 This pack has been produced for the Playfair 2012 campaign, calling for better conditions for workers in sportswear and merchandise factories worldwide in the lead up to the Olympics in London 2012. 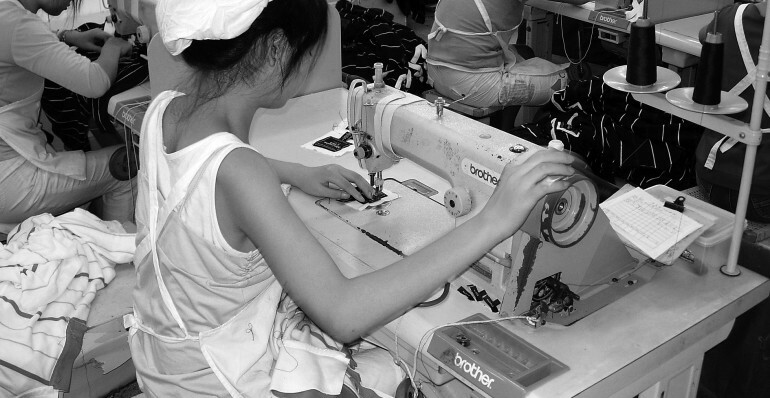 It has been published by Labour Behind the Label’s Fashioning an Ethical Industry project that aims to ensure future decision makers are informed and equipped to improve the conditions of millions of garment workers worldwide. Labour Behind the Label (1st published 2010, revised 2011) Step Into Her Trainers (Bristol, UK 36 Pages).